Algorithmia is situated at the Heart of Seattle and said to be at the center of cloud Innovation. It is an open marketplace for algorithms, giving wings to the developers to create tomorrow's smart applications today. They are working towards building the largest marketplace for algorithms in the world available through a simple, scalable API. It basically hosts the web services, making them discoverable and enables algorithm developers to get paid for usage. It turns algorithms into scalable web services with a single click. Application developers have the ability to integrate the algorithm into their own applications. More than 800 algorithms are reachable in the marketplace, providing various tasks in the fields of machine learning, audio and visual processing, and even computer vision. 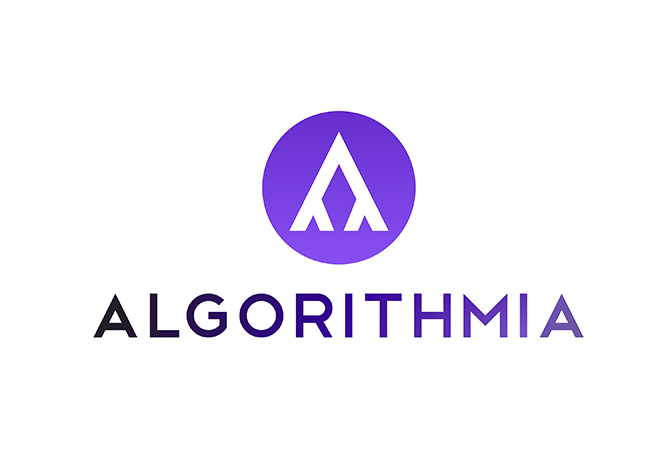 Algorithm developers can host their work on the site and accordingly charge a fee to developers who combine the algorithm with their own work. The platform can have further additions to its library through a bounty system, which allows users expected algorithms that researchers acquainted with the field can contribute from their work or develop from scratch. To demonstrate its hosting tools, the team has brought a simple app using seven user-contributed algorithms that visualise what a crawler does as it works through links to build the structure of a site. They are working to bring the change and to reach out to developers in every corner of the earth.